I am amazed. 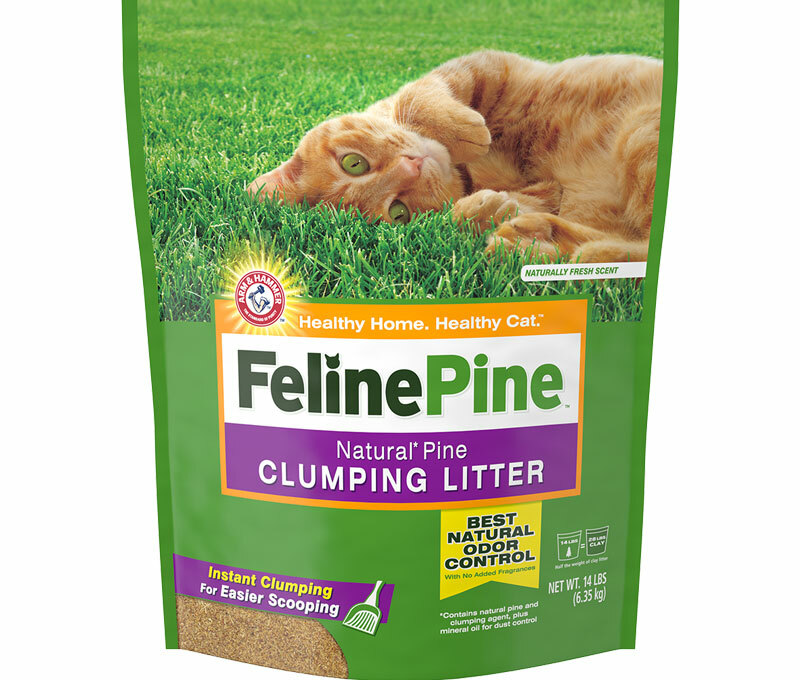 My cats are 15 yrs old and I bought lots of generic cat litters over the years. 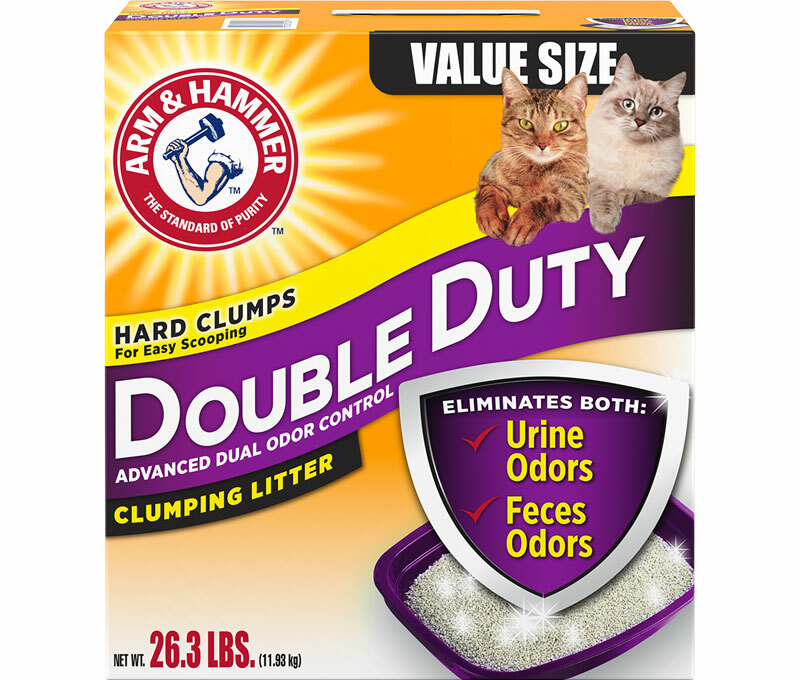 Sale and what could carry due to back injury caused me to choose Arm&hammer litter. Omg what a difference. 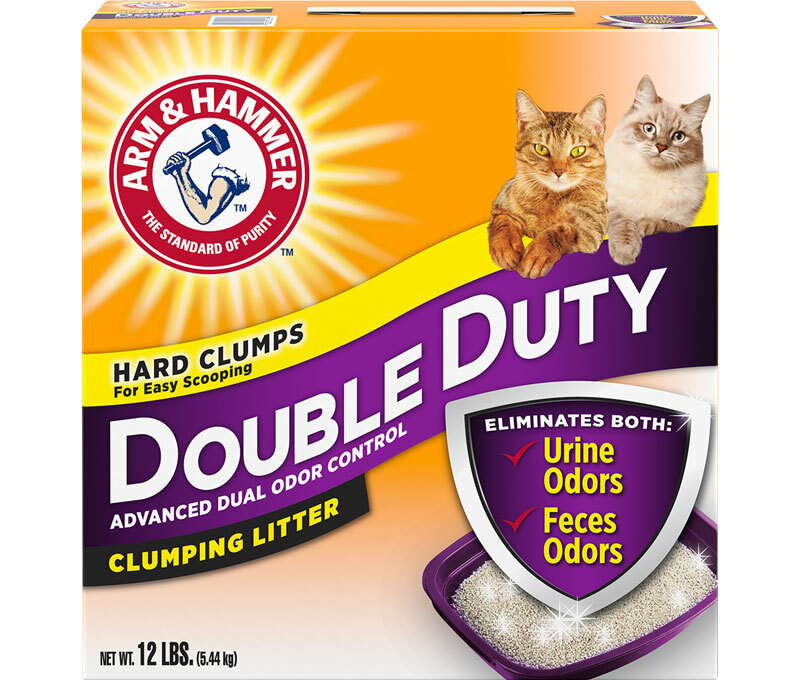 I actually look forward to cleaning litter box! 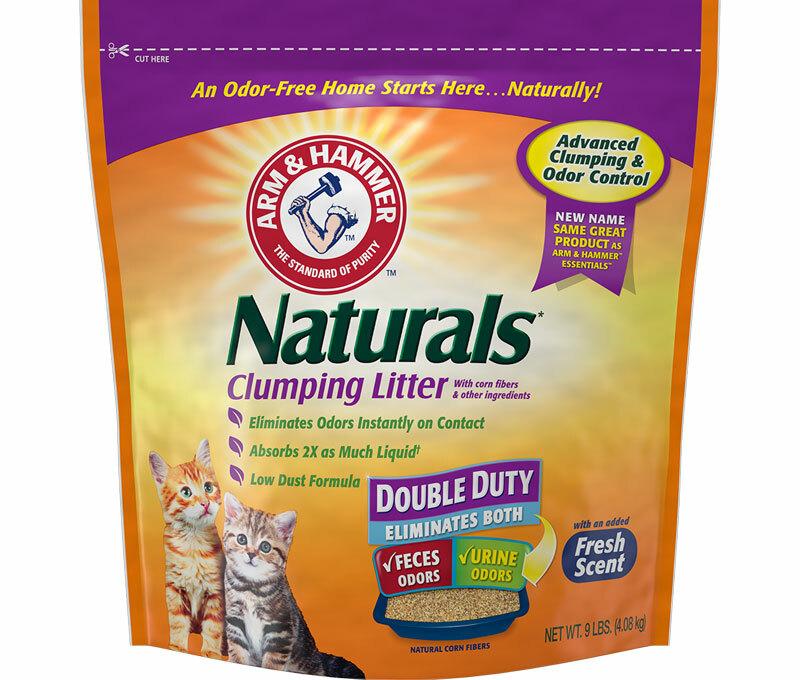 It does cost a bit more then generic litter bbut pay off is worth it. Easy to clean and my boys are happy.  I purchased your 40 lb litter for the first time at a market, because I didn't want to make a trip to Costco just to purchase 42 lbs.of another brand. I've grown up with A and E and like this product a lot However, the 40 lb box was very difficult to handle.Had to have help getting it off the shelf, into my car, and then onto my patio. Can't you design a different package, like Scoop Away, with a strong bag and side handles. On a scale of 1-5, I rate you a 5+ on the product, and a 2 on the packaging. And, no, your light weight liter is too expensive to use all the time. Bought this when i git my cat four months ago still using it love it! So far I'm at the bottom of my first box and ABSOLUTELY love it!!!!! Used this for a long time. Also adding the arm and hammer pet powder to mix in helps ton! No smell or mess. 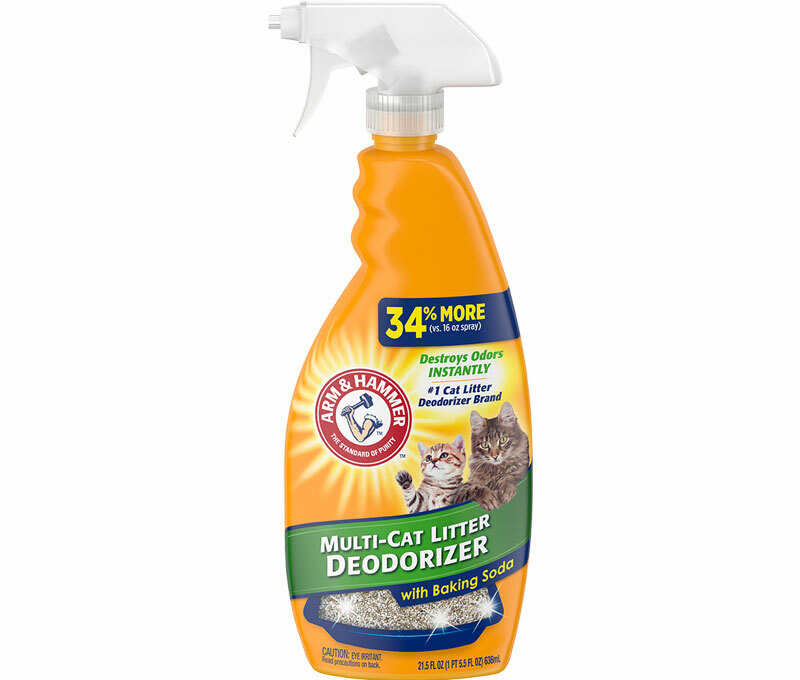 Recommend to anyone with even just one cat!